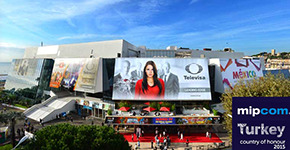 As a country, we have the guest of honor, 4/ 8 October, in Cannes, France, the world's largest TV content fair, we participate in MIPCOM to Animatürk Animation, and we had the honor to represent Turkey. 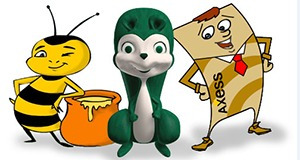 Since 2000, animation, cartoons, advertising and so on. 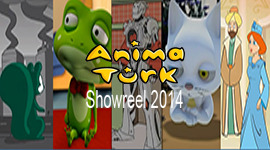 AnimaTurk Showreel with a summary of our work online. 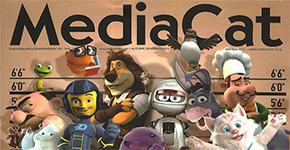 MediaCat Magazine, published in the August issue regarding animation ads in the news file to the opinions of our founders gave Mehmet ŞENOCAK. A first in Turkey! Animatürk live presentation portrays the character of the site. For more information about the design and vivid characters, please click here to contact! Do you need Animation, Cartoons, and Character Design, Storyboard or Game Design? 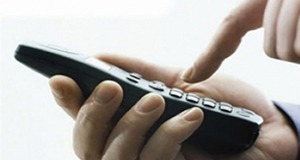 Then do not hesitate to contact us.